A new study from George Mason University’s Mercatus Center finds that Connecticut ranks as the state in the worst fiscal condition – second only to Puerto Rico, which has amassed $70 billion in debt due to out-of-control government spending coupled with interference from Washington, D.C.
Connecticut – led by a Democrat legislature and governor and represented by an entirely Democrat congressional delegation – ranks as dead last among the states, owing largely to its massive debt obligations and unfunded liabilities. According to Mercatus, Connecticut’s fiscal state is “poor across all categories,” which cover cash, budget, long-term, citizen service-level, and trust fund solvency. On the basis of its fiscal solvency in five separate categories, Connecticut ranks 50th among the US states and Puerto Rico for its fiscal health. Connecticut’s fiscal position is poor across all categories. With between only 0.46 and 1.19 times the cash needed to cover short-term liabilities, Connecticut’s revenues matched only 94 percent of expenses, producing a deficit of $505 per capita. The state is heavily reliant on debt to finance its spending. With a negative net asset ratio of −0.88 and liabilities exceeding assets by 34 percent, per capita debt is $9,077. Total debt is $20.88 billion. Unfunded pensions are $83.31 billion on a guaranteed-to-be-paid basis, and other postemployment benefits (OPEB) are $19.53 billion. Total liabilities are equal to 53 percent of total state personal income. “Connecticut has also almost completely depleted its rainy day fund, which is even more true after lawmakers chose to raid the fund to close the $260 million deficit for FY 2016, which will end June 30,” she adds. Under Gov. Dannel Malloy (D-WFP), the state has seen massive tax increases and exits by swarms of businesses. In 2014, a Gallup poll found that about half of the residents of Connecticut polled said that, if given the chance, they would move out of the state. Without effective opposition to the ruling party, we have become indistinguishable from the lockstep political correctness that defines any inexorably blue state. Cases in point: Dannel Malloy, Richard Blumenthal, Chris Murphy. They all have been handily elected, so I grudgingly and sadly acknowledge that they are what voters want. For countless specific acts and statements during their tenures, they make me squirm to be their constituent; beyond what they’ve done and said is the matter of personality. Last fall, according to a Quinnipiac University survey, Malloy’s approval rating had plummeted to 32%, the “lowest score for any governor in the nine states surveyed” in 2015. The poll showed what the Hartford Courant referred to in October as “a stunning rebuke” of Malloy by Democrats, Republicans, and independents alike for raising taxes and mismanaging the state’s budget. 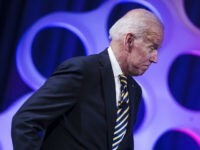 “Only 36 percent of voters are satisfied with the way things are going in the state, one of the lowest scores since Quinnipiac University started asking this question in 1997,” he added. 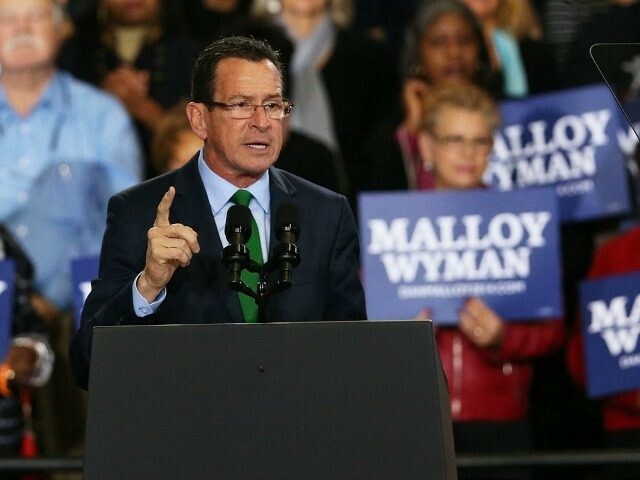 The poll found Connecticut voters sharply disapproving of Malloy, 58-32 percent, with 4-1 negative scores for his management of taxes and the state’s finances. Only 58% of Democrats in the state approve of Malloy, while 86% of Republicans and 61% of independents disapprove. Men disapprove of the Governor at 62% and women at 55%. A full 75% of Connecticut voters gave Malloy a “not so good” or “poor” rating on the state’s economy, with only 5% of voters finding Malloy’s policies have helped them. Following up in the Mercatus Center study from Connecticut in the ranking of states, Massachusetts, New Jersey, Illinois, and Kentucky are all found to be in poor fiscal condition. The states found to have the best financial status are Alaska – ranked as first – and followed by Nebraska, Wyoming, North Dakota, and South Dakota.